The China National Petroleum Corporation (CNPC) has been selected to will carry out the development project for the second phase of the North Azadegan oilfield in Iran, said a report. North Azadegan Oilfield is located about 120 km west of southern city of Ahwaz on the margin of Iran-Iraq border and by the operation of the first phase of the project, oil production is expected to reach 75,000 barrels per day, Mehr News Agency reported. 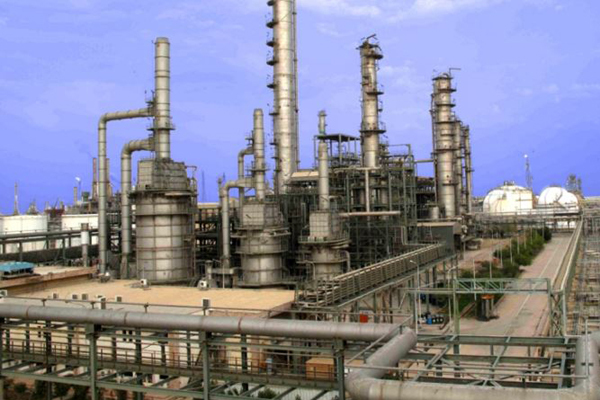 In addition, the production is expected to double by the implementation of the second phase of the development project, giving a total of 150,000 barrels per day. National Iranian Oil Company (NIOC) is hopeful that the country’s crude production would hit 5.7 m/bpd in future, it said.